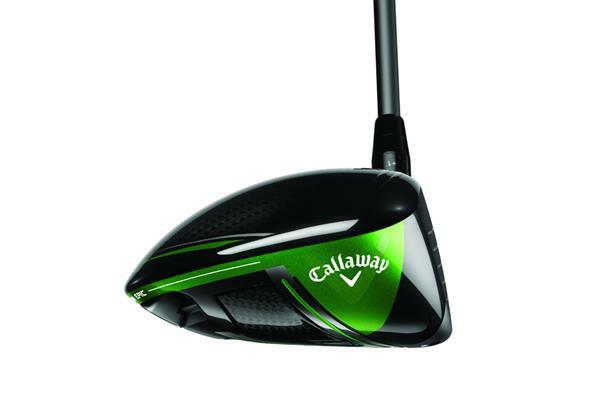 Jailbreak technology sees two titanium rods connect the crown to the sole behind the face which Callaway say stiffens up the head for faster ball speeds. An exo-cage body structure is paired with the companies lightest ever carbon crown to maximise forgiveness. A speed step crown improves aerodynamics for quicker club speeds and you get a 17g sliding perimeter weight offering up to 21 yards of shot shape correction. 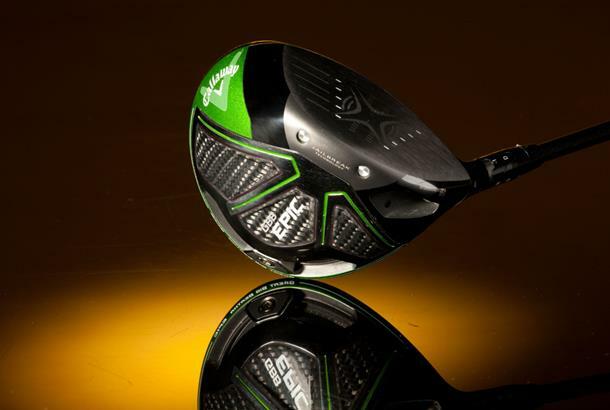 The choice between the Callaway GBB Epic and Callaway GBB Epic Sub Zero isn’t quite as clear cut as TaylorMade’s M1 and M2 as both Epics have adjustable weighting. But we’d urge golfers to see the Epic as offering ball flight correction (via either a draw or fade shot bias) whereas the Sub Zero offers spin adjustment. Our test pro preferred the Epic over the Sub Zero and carried drives on average 5 yards further with it, which highlights how Sub Zero isn’t always the best solution for hard hitters. We don’t reckon you’ll find a better sounding driver in 2017, all three testers agreed both Epic’s powerful but muted acoustics scored highly and were much preferred over louder ringing drivers which have been popular before. If your typical shot shape is anything other than straight the Epic’s sliding perimeter weight can reduce side spin and help keep shots on the fairway.